Grand Canyon Skywalk - "It must be seen to be believed!" 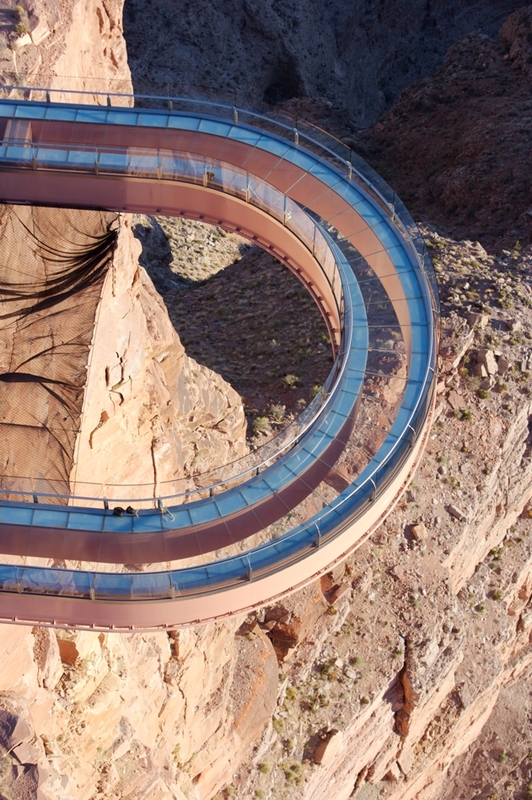 How high is the Skywalk in the Grand Canyon? You didnt come all this way just to see only one canyon! We offer Tours for all three Canyons including Bundle Deals! Grand Canyon Skywalk - "Breathtaking and Family Friendly"
Grand Canyon Skywalk - "Simply Fantastic!" The Wave is a sandstone rock formation located in Arizona, United States, near its northern border with Utah. See Antelope Canyon from a completely different view. Boat tours are available year round and should not be missed.